As an Erasmus intern or student you may worry about lacking the knowledge of activities to do when you’re in Spain, because it’s a new place, new atmosphere, new culture and also a place where you have no idea where to begin looking for when it comes to having fun. Also it can be overwhelming to think that your life in a new country can be lonely, you would have to start making new friends and start socializing if you want to get the best out of your Erasmus experience. Our team of Interrex has plenty of experience studying and living abroad, therefore we are able to share handy tips about a variety of topics when living abroad. We were also once exchange students and international interns/students, the advice that we give you is based on our experience and other international students and interns. In this article we would like to share the top activities which involve socializing and having fun in Spain, we highly recommend you to look for activities like these wherever you go, if you’re eager to know more in details don’t hesitate to contact us, we’ll be more than glad to help you. When it comes to having fun and socializing, house parties can be the best option. In Spain it is common to begin the night in someone’s house doing botellón. Botellón is basically pre-drinking on a specific spot on the streets but also at someone’s place, it’s the best time to socialize, get to know other people and make new friends. If you’re invited to a house party is advisable to bring your own drinks, especially if you’re planning on getting wasted. Most of the people going to house parties are pretty open to get to know each other, the atmosphere is good to have conversations and bond with the other guests, because it’s not like a night club where the music is super loud and it’s dark which makes it difficult to have a proper conversation and bond with others. Some house parties are thrown during day time in terraces, out in plazas or just at a random spot somewhere around the city, but any time is a good time to party in Spain ! Universities in Spain tend to host many events that involve participation of students from every department. These events can be found in the university’s websites or by just looking at the poster boards in the universities where usually handy information about the university is shared (Spanish people love putting posters and papers with info all over these places). 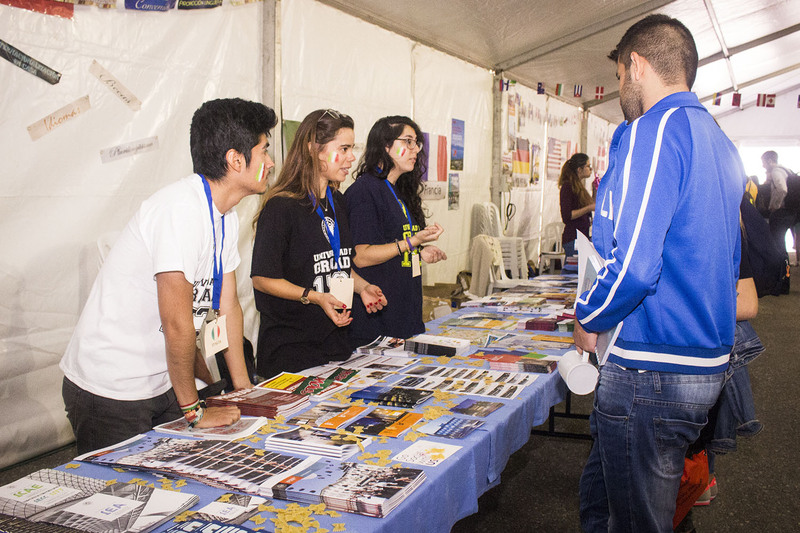 Events such as university fairs are handy when it comes to meeting new people, for example participating in the International Week representing your country (or any other country you have lived on) can help you get involve with other students and share your experience with others. When it comes to events with a more international atmosphere we recommend you to ask at the office of International Affairs of the University, usually they’re always willing to help you. Social platforms can be difficult to try out, because many people have the misconception that the people they may meet are strangers who may end up being criminals or even rapists (in worst case scenario). But if you leave your prejudices behind and do proper research on the profiles of people you would like to connect (some platforms even have reviews) you may end up making great friendships while living abroad. The main social platforms we recommend are Facebook (Erasmus groups), Geokeda (Spanish meet up group), Couchsurfing (platform for travelers from all around the world) and Internations (platform for professional expats around the world). With these social platforms you can become part of groups, join events, create your own event or activity or just meet people who would like to hang out. All of these platforms require a profile, besides Facebook groups we highly recommend you to fill in your personal profile, in any case somebody is interesting in meeting up they can see that you’re not a random untrusted stranger…or even worse! A criminal! 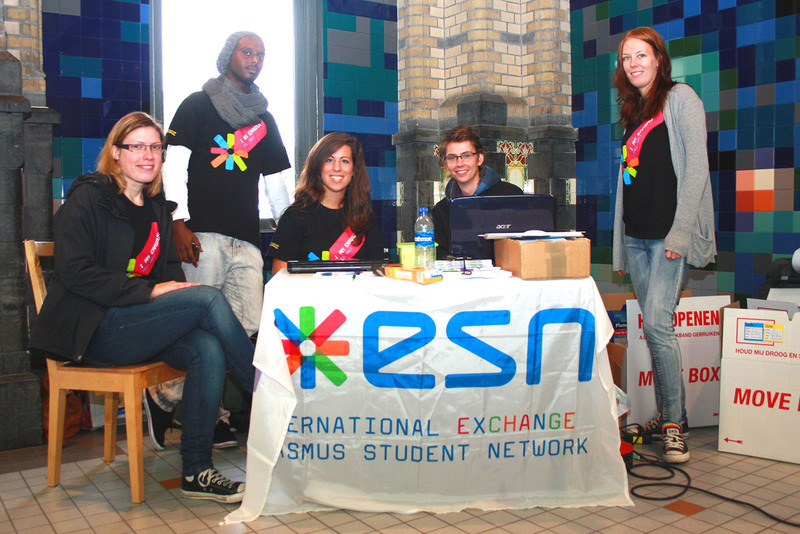 In most of the cities you have organizations that take care of the international students, these organizations such as ESN (Erasmus Student Network) exist because there is a group of students that go abroad and when they come back to their home country they want to continue meeting international people, therefore they join such organizations. 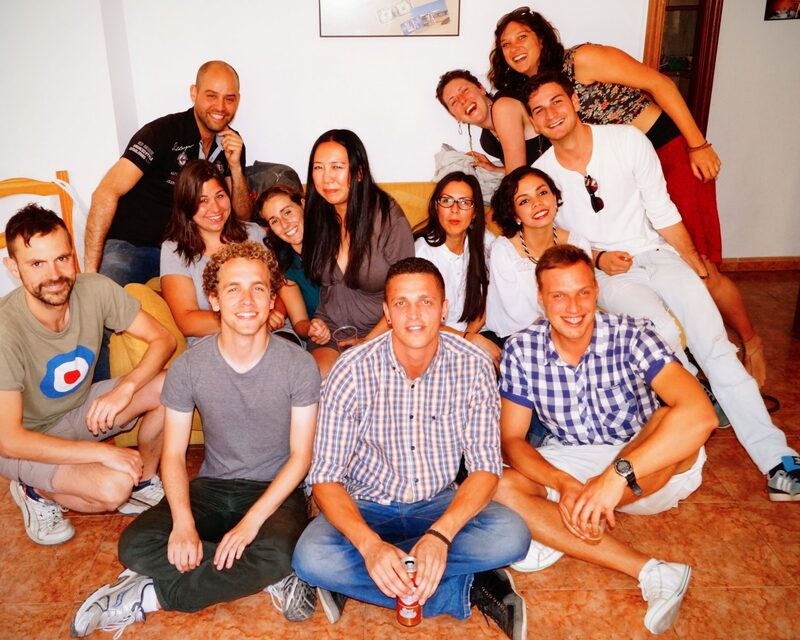 In Spain ESN is highly active and well organized and is always planning interesting events for the international students. Besides ESN there are other organizations or even companies that organize activities for the Erasmus population. Joining the activities that these organizations organize is fun, due to the variety of people that you can meet from all around the world. In conclusion we would like to show you that socializing and having fun in Spain is not a difficult task, the people are usually open to meet other people from other countries, and there is always something to do for the Erasmus population. Open a new profile in the many social platforms that exist to meet new people be open to meet other people and just be friendly. If you want more information let us know and Interrex team will do its best to answer your questions about your new life in Spain. Many years ago, there was a company that sold fake paperback covers so that women could read romance novels in public without being &q;.ruembartassedo" Perhaps something like that is in order here: You could get a fake cover of BEING AND NOTHINGNESS or HENDERSON THE RAIN KING and read these Baen's to your heart's content. Great activities and parties. Don’t sleep and go forward !